When Was Google’s New Search Algorithm Implemented? Every second, there are more than 40,000 searches on Google, which makes this engine one of the most important sources of information on the planet. Little wonder that modern marketers overwhelmingly focus on SEO or the art of raising their search ranks. The more effective a company is at leading in search results, the greater its odds of success. Staying at the top of Google searches is no easy task, especially given how frequently the engine changes its ranking criteria. 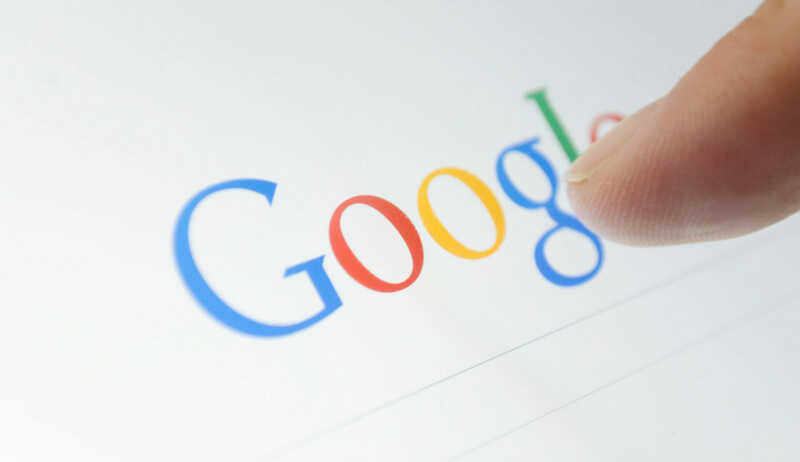 There is a long history of changes attached to Google’s search algorithm. 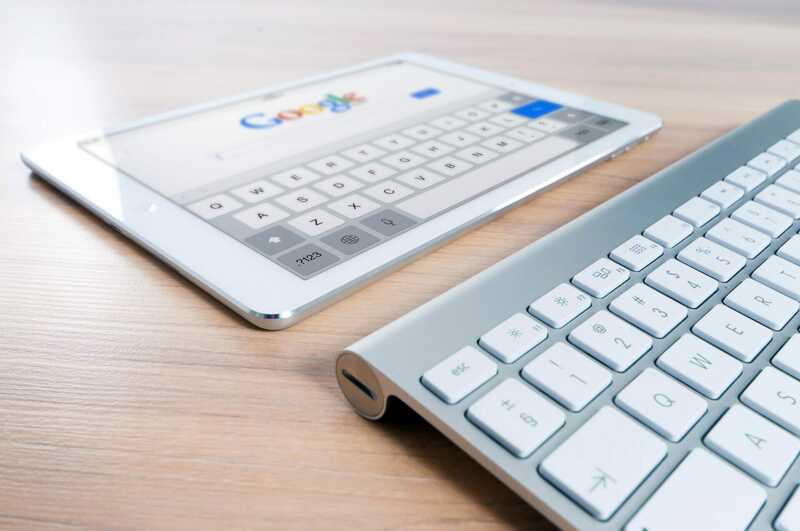 However, if you pay attention to the algorithm’s history and adapt to each new Google update, you can keep your page at the top and ensure success in all your marketing endeavors. When Did Google Change its Search Algorithm? Technically, there are Google search updates every day, but most changes are minor and do not warrant a public announcement. But the engine made some major changes to its core algorithm during the week of March 6th. These changes were large enough to dramatically alter how pages fare in searches. Google informed the public of these changes a week later. Companies of all stripes have since been working to update their SEO strategies so they can remain near the top even under the new algorithm. How Has the Google Search Engine Algorithm Changed? Intent Is Everything – The central goal of Google’s core algorithm update is almost certainly to make results more closely match users’ intentions. So you want to maintain a good ranking under this new algorithm? Your best bet is anticipating what potential customers are looking for. The better you match your keywords, titles, and metadata to user intent, the better you will perform. Quality Isn’t Key – Because Google ranks pages higher if it considers them to be of good quality, many sites assume that if their ranking goes down, it is because Google doesn’t think they’re making good content. But Google’s recent updates were focused on page relevance, not quality. Thus even if your rankings drop, you shouldn’t assume it’s because you’re doing a poor job of writing your posts. Solutions Are Supreme – Although Google has not stated this explicitly, many marketing experts have come to the conclusion that companies will perform best if they focus on solving consumers’ problems. Consider what issues your potential customers are likely to be struggling with. Then write content aimed at resolving those issues. Use keywords and metadata that call attention to your ability to do so. This way, you can adapt to the recent updates and future updates that Google is likely to make. To the extent that these updates lead more people to trust Google when looking for a business, they are likely to benefit your company in the long run. By making your content as relevant to users’ needs and intentions as possible, you can maximize this benefit throughout the life of your business. 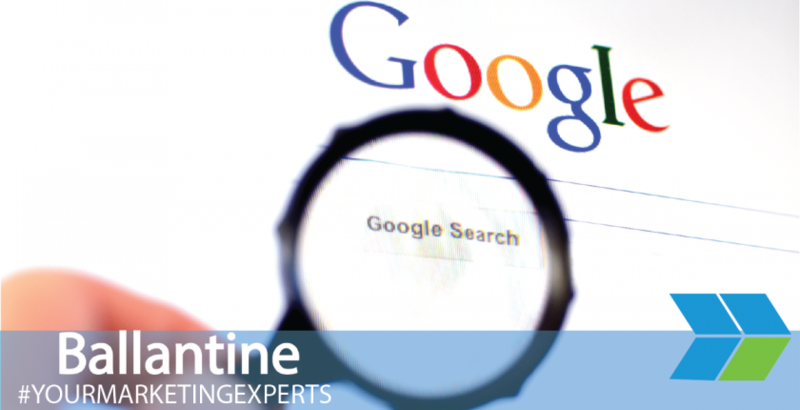 Ballantine offers SEO services through Google and all other digital platforms and can help answer any of your questions. We also offer various creative digital strategies to help possibly boost your website’s rank and increase conversions. 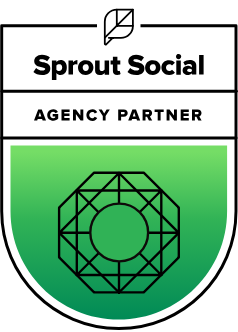 Stay on top of all the new Google SEO updates and modernize your marketing strategy now. For more information, visit our website today.